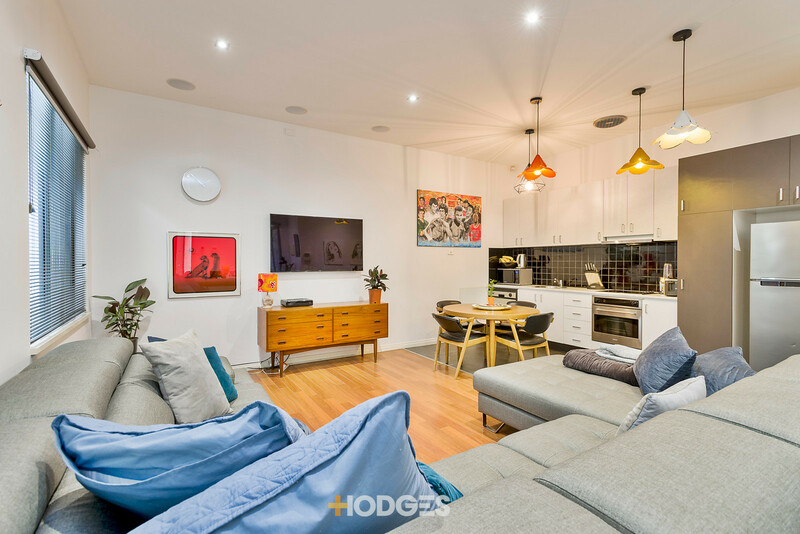 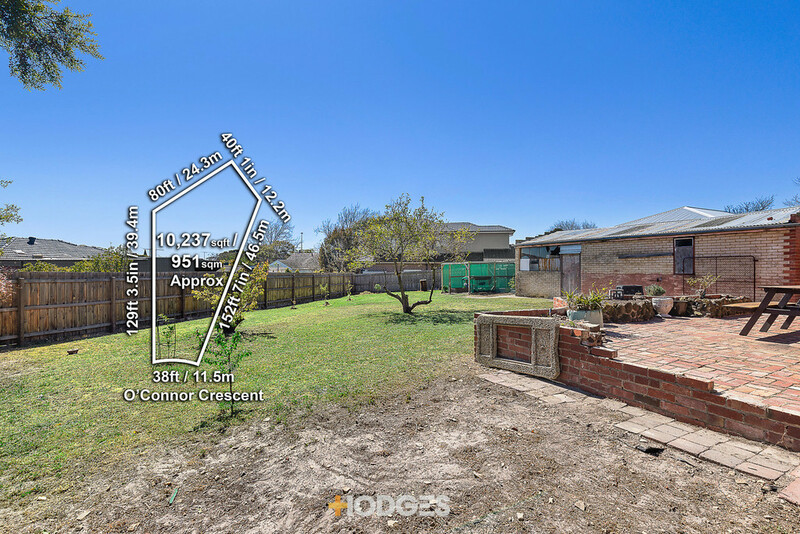 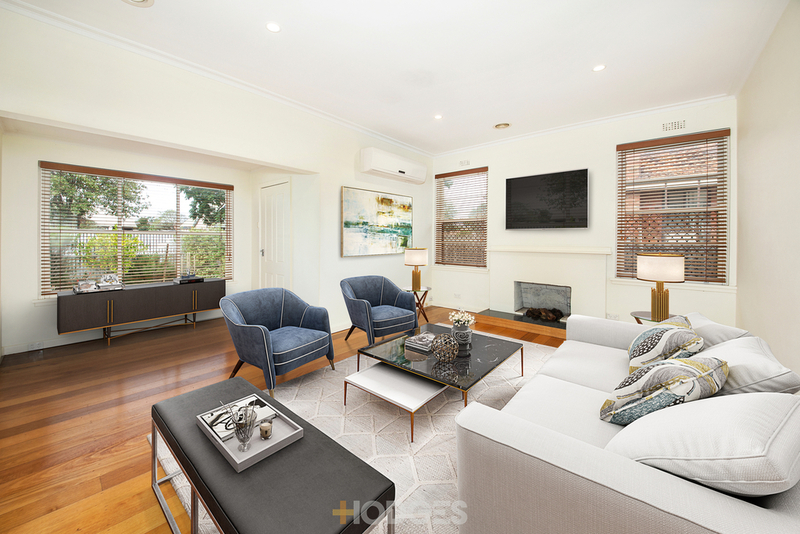 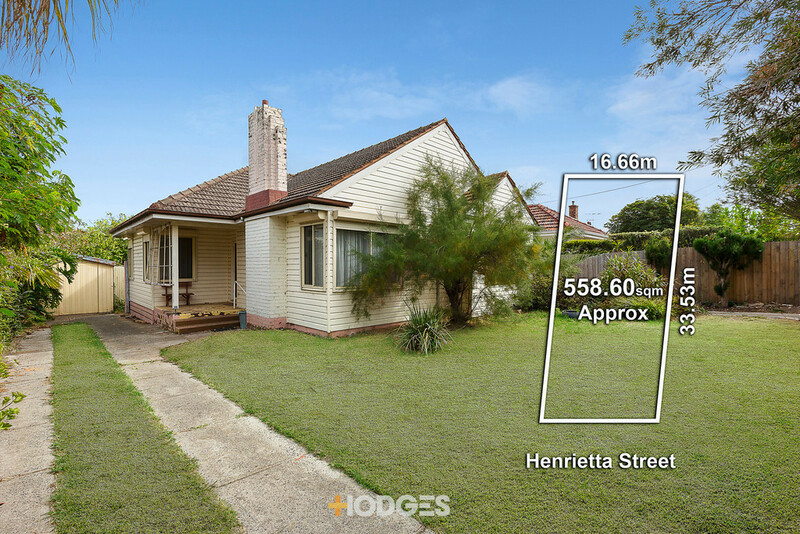 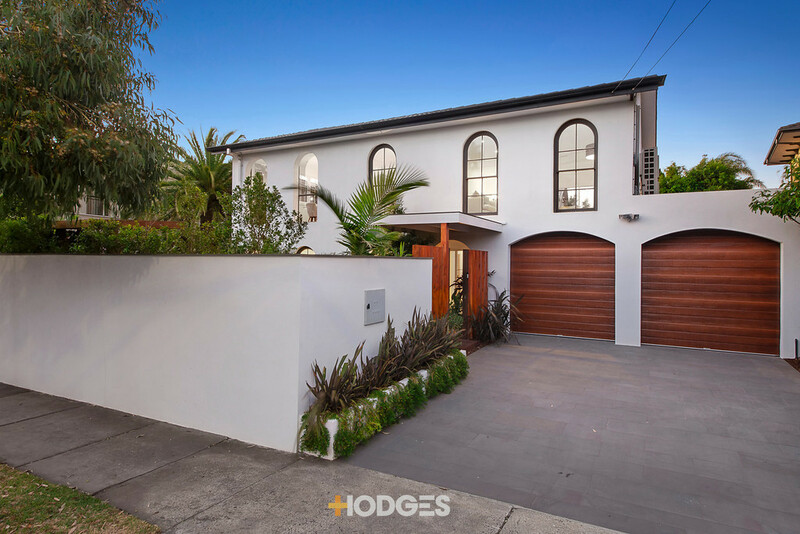 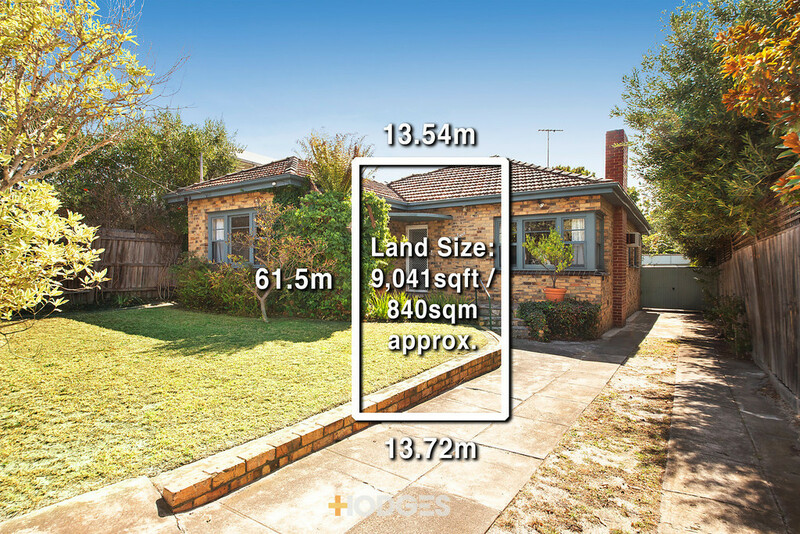 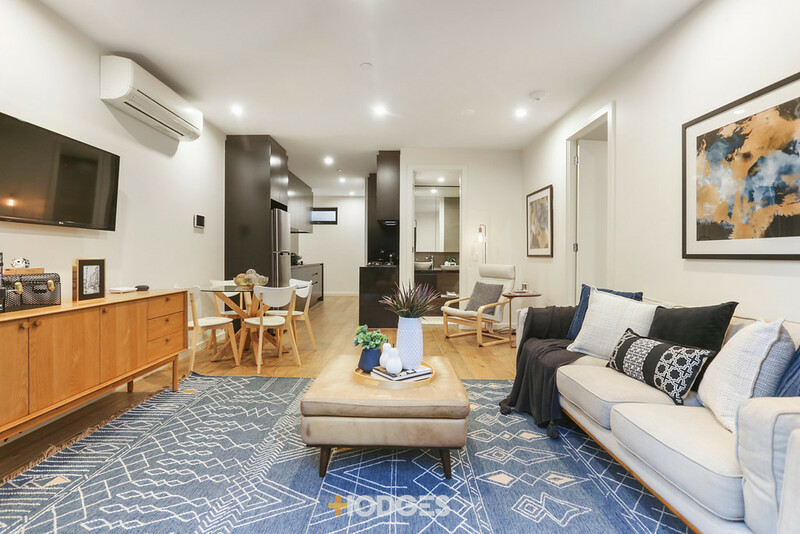 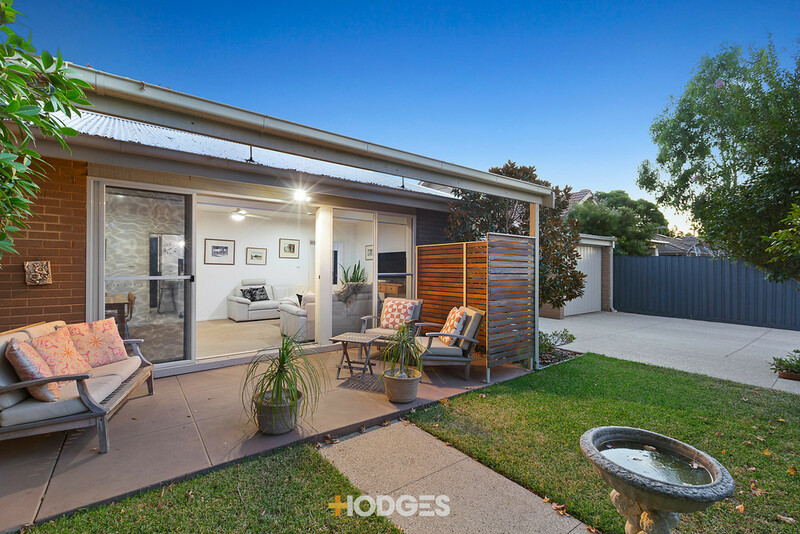 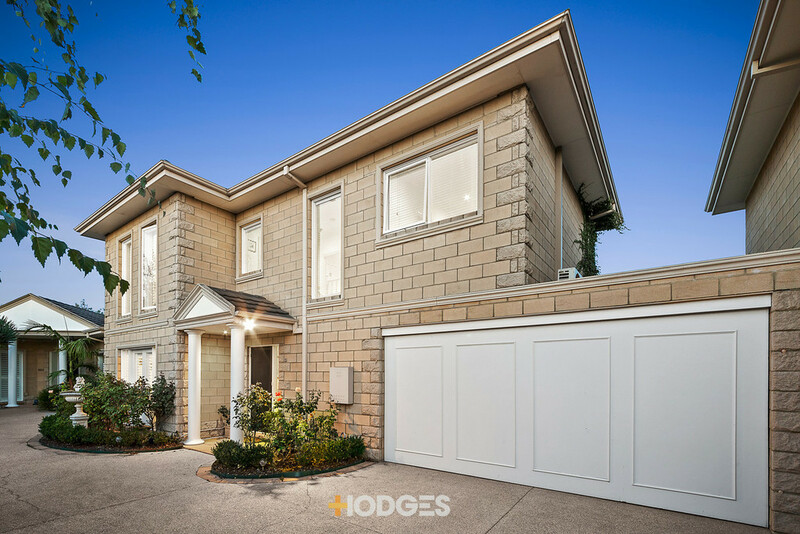 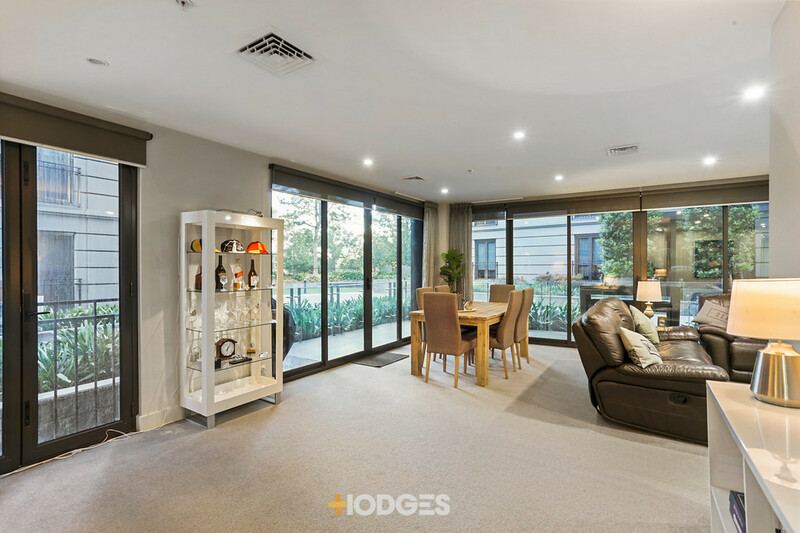 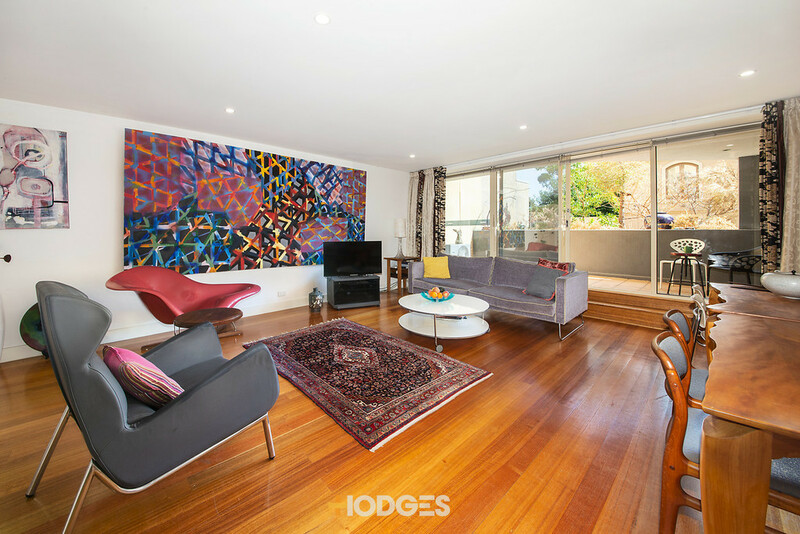 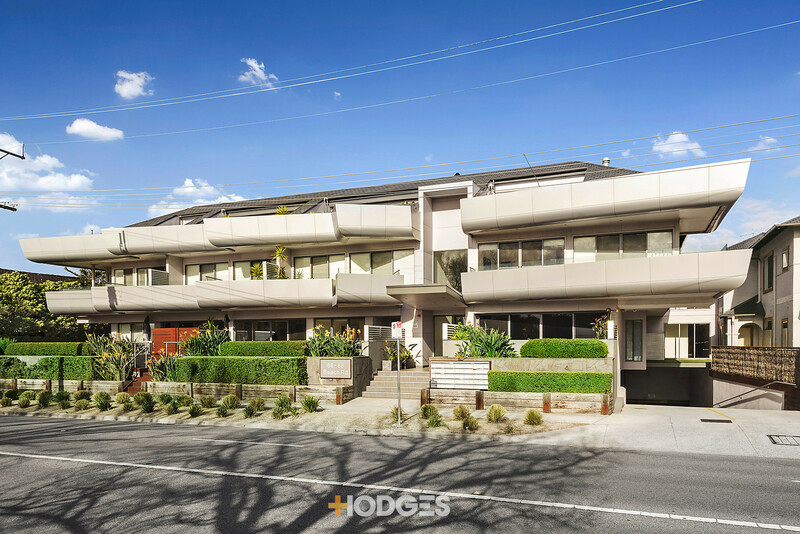 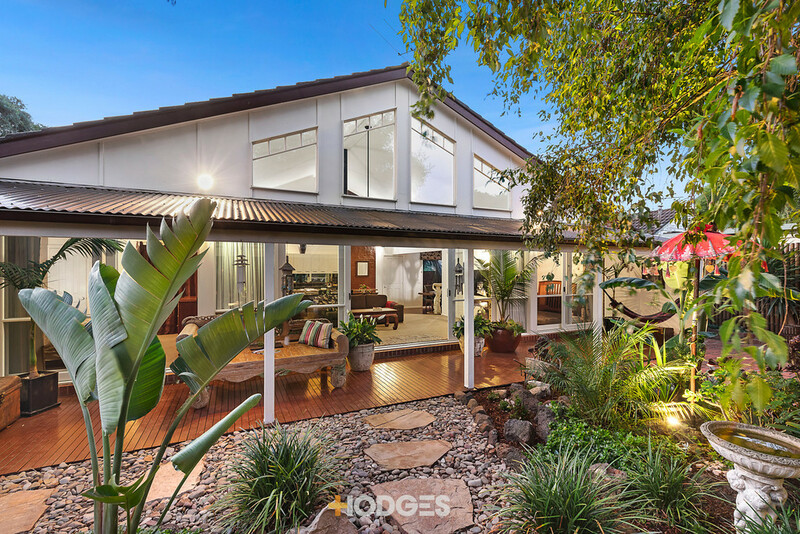 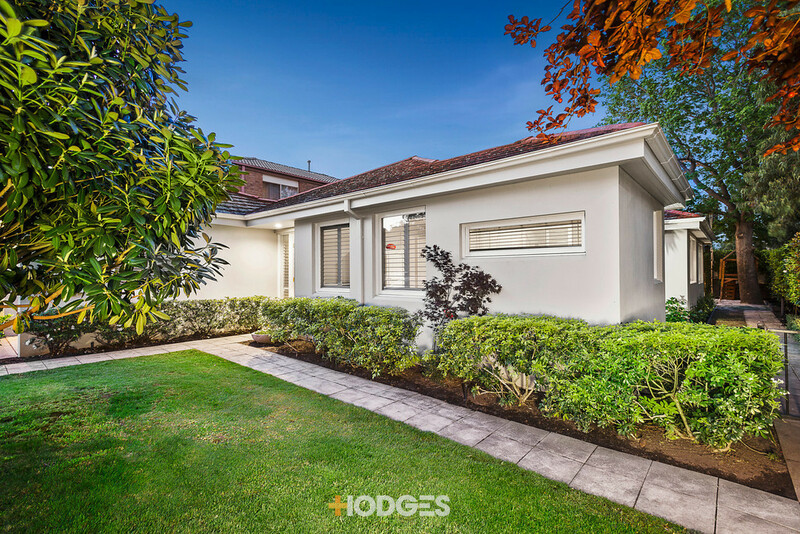 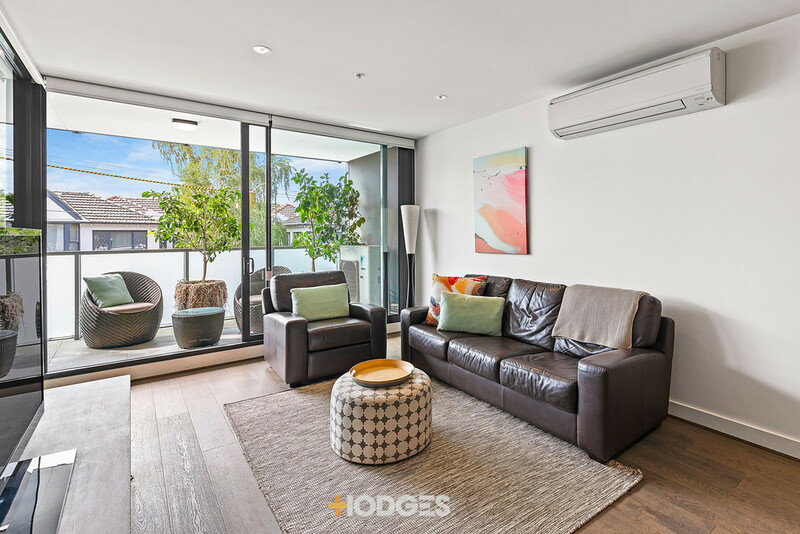 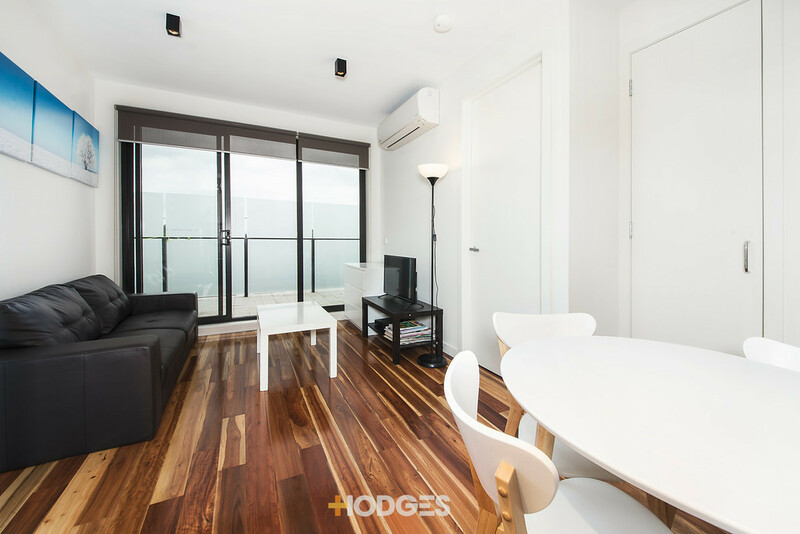 Single-Level Sandbelt Style Wake up to the birds, tee off on the Fairways, let the kids walk to school through the park, find a substantial single-level lifestyle in the heart of Sandringham`s bushland and Greens precinct! 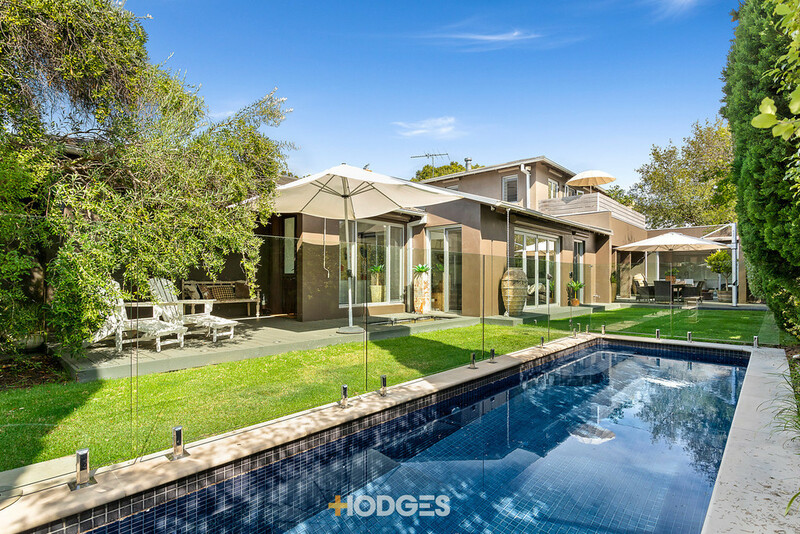 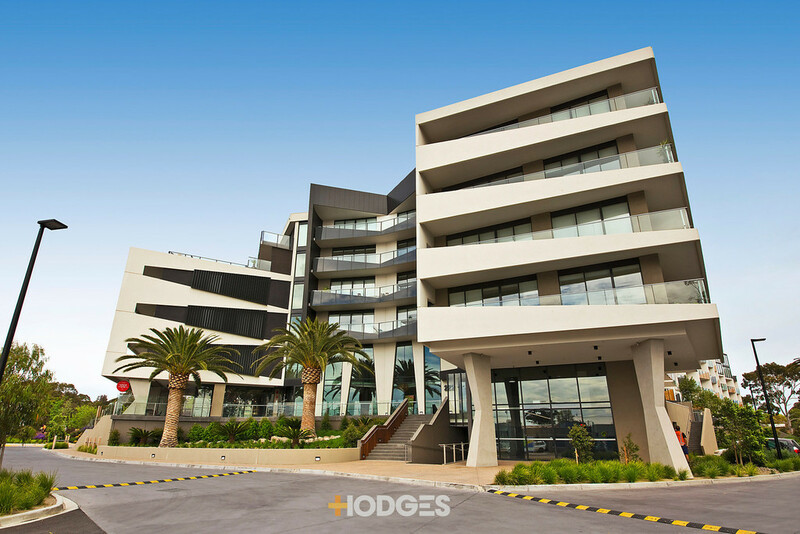 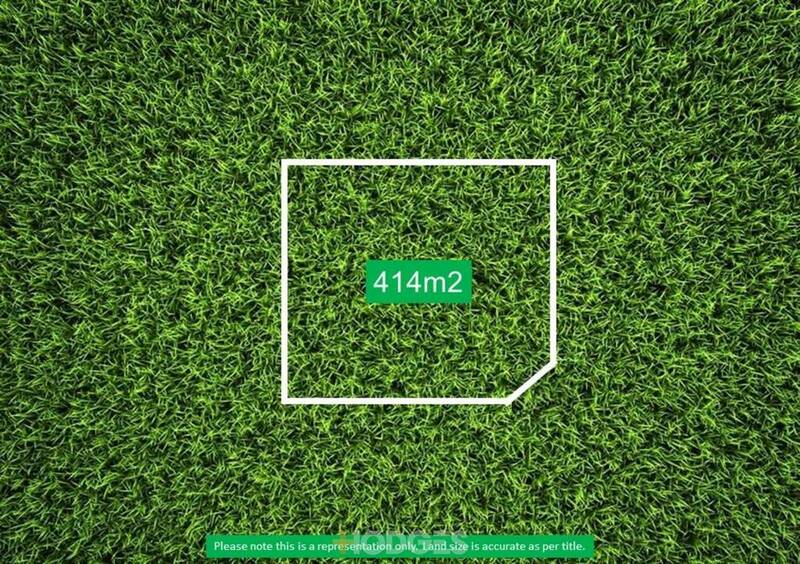 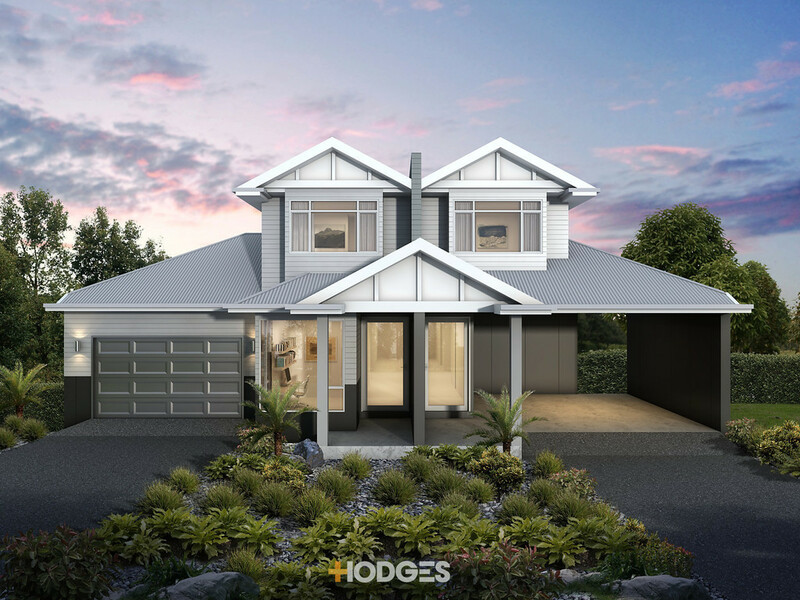 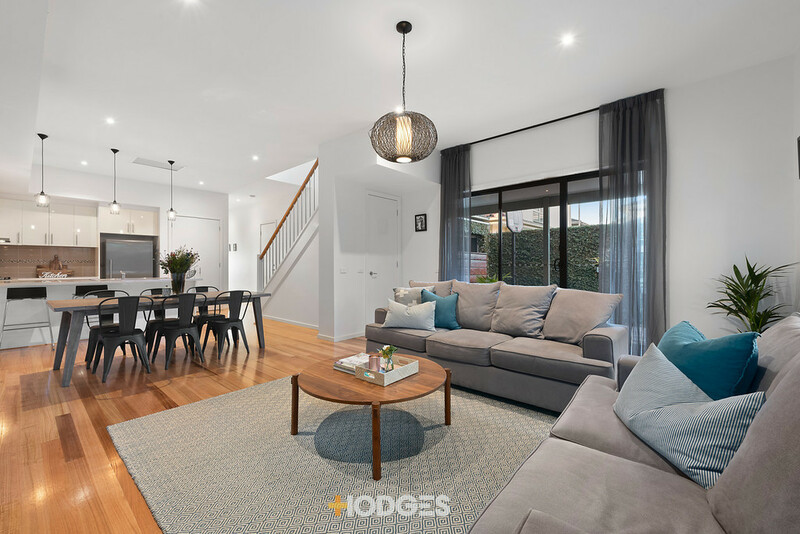 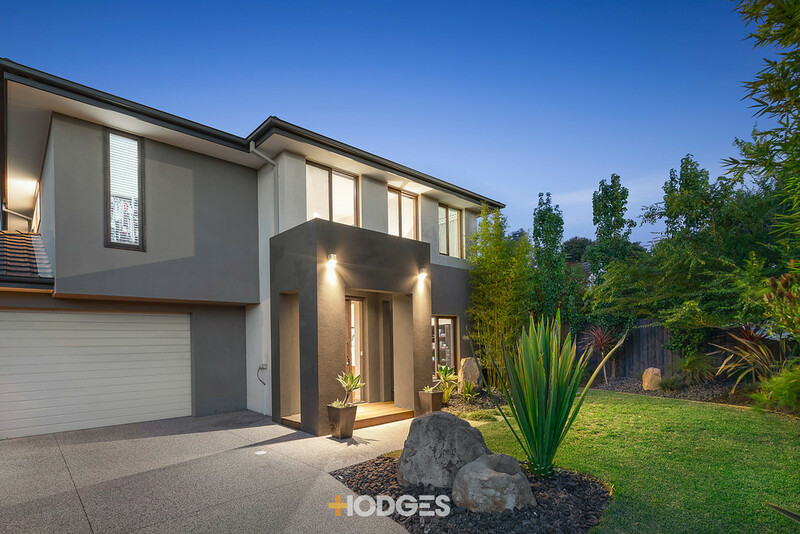 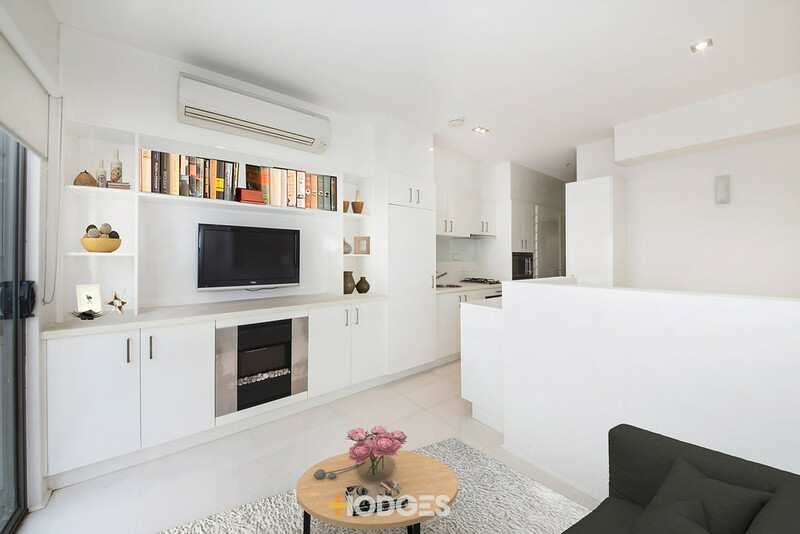 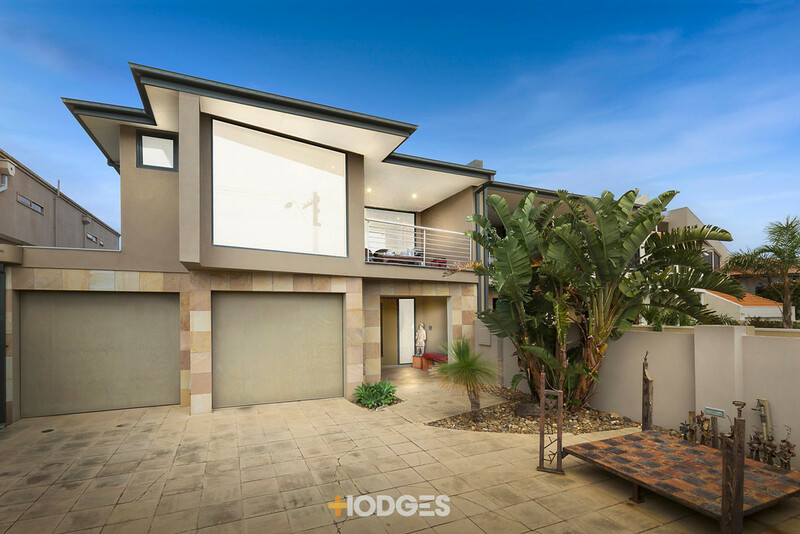 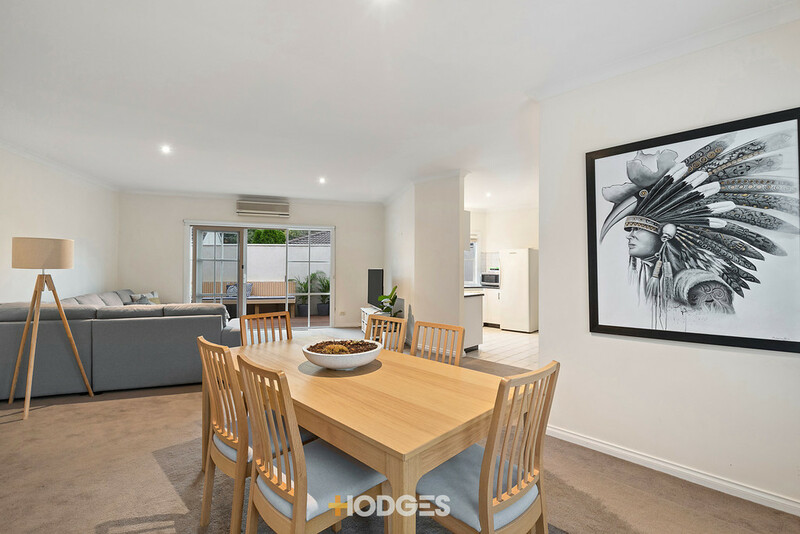 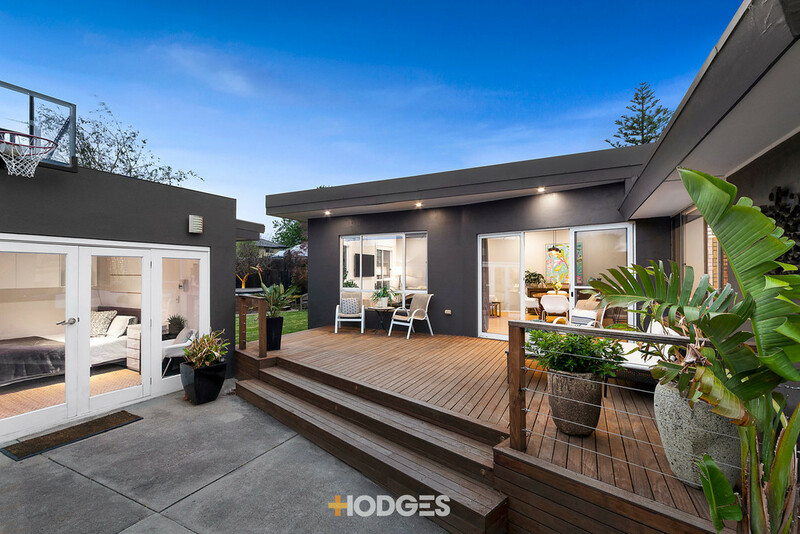 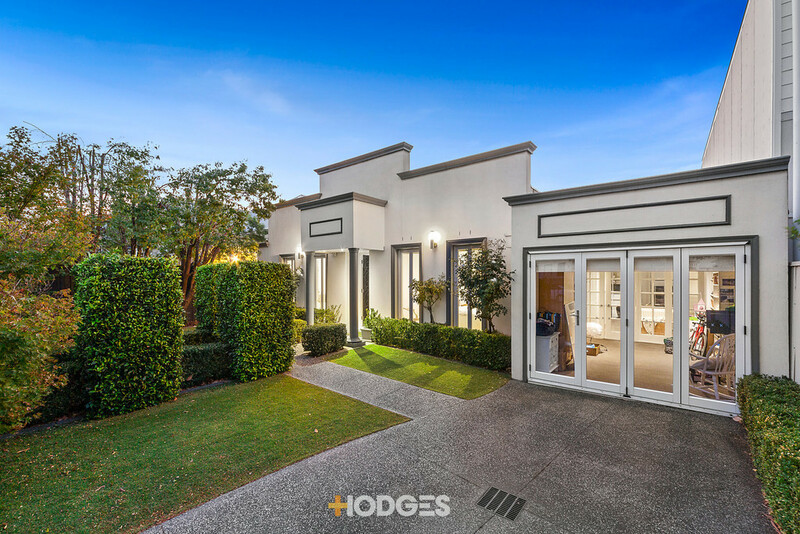 Surrounded by parks, Golf Courses, schools and sports grounds in a serene Sandbelt locale, this impressive up to four bedroom, three bathroom home offers flexible possible dual zone living with state-of-the-art style. 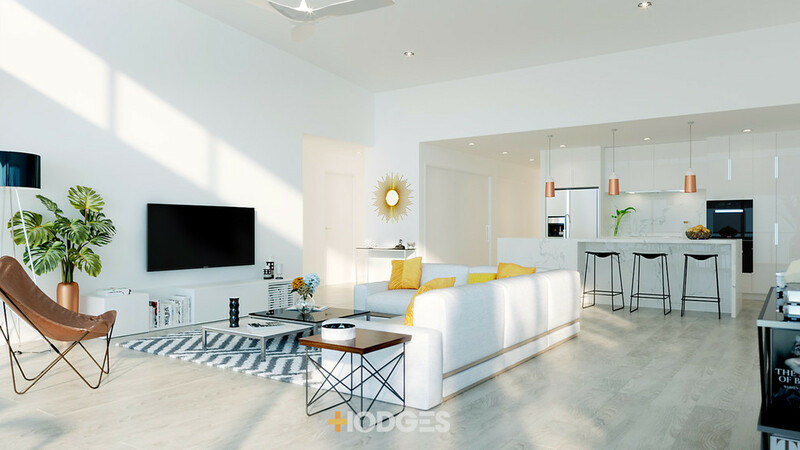 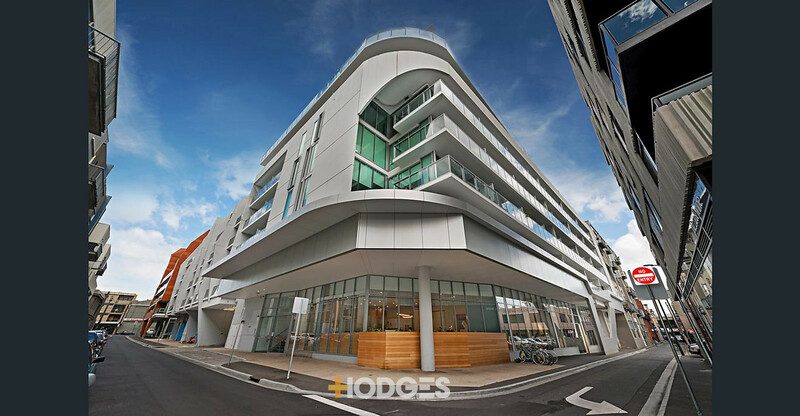 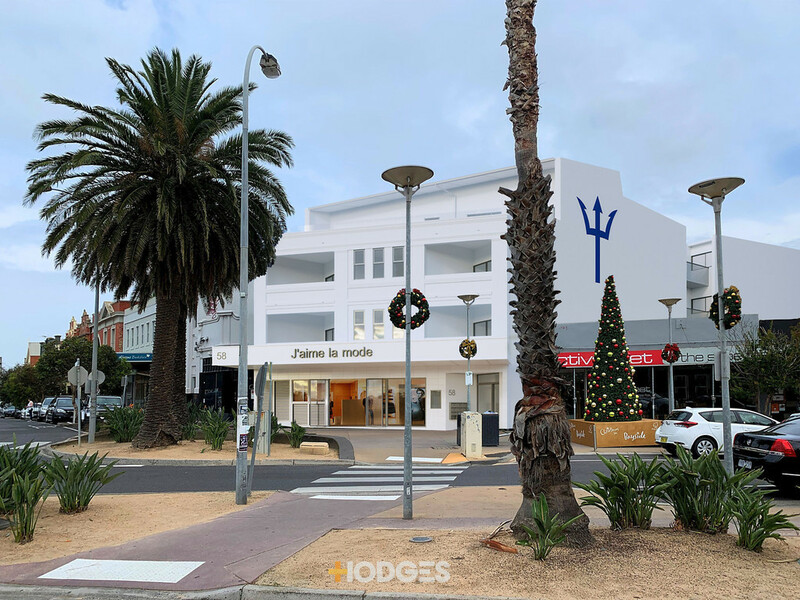 Hitting off with a design to every stage of life, this ...morecool coastal home offers clever dual-suite floorplan with a choice of master-suite and a flexible fourth bedroom wired to double as TV lounge. 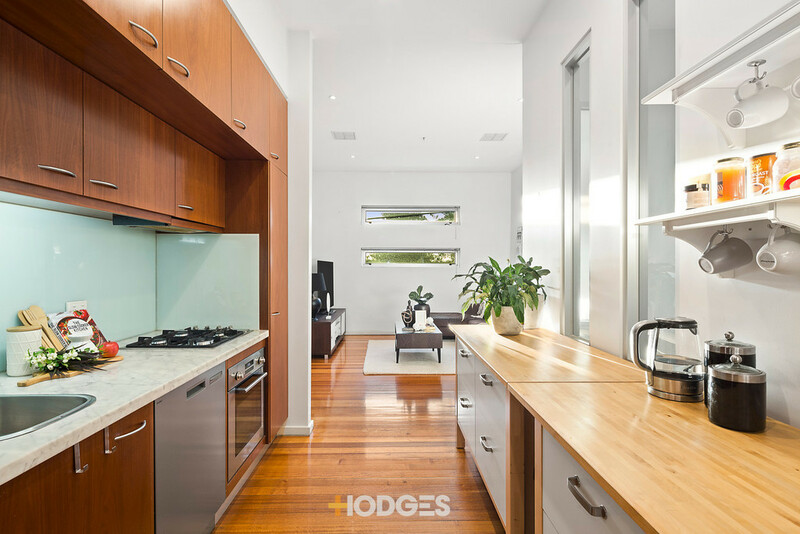 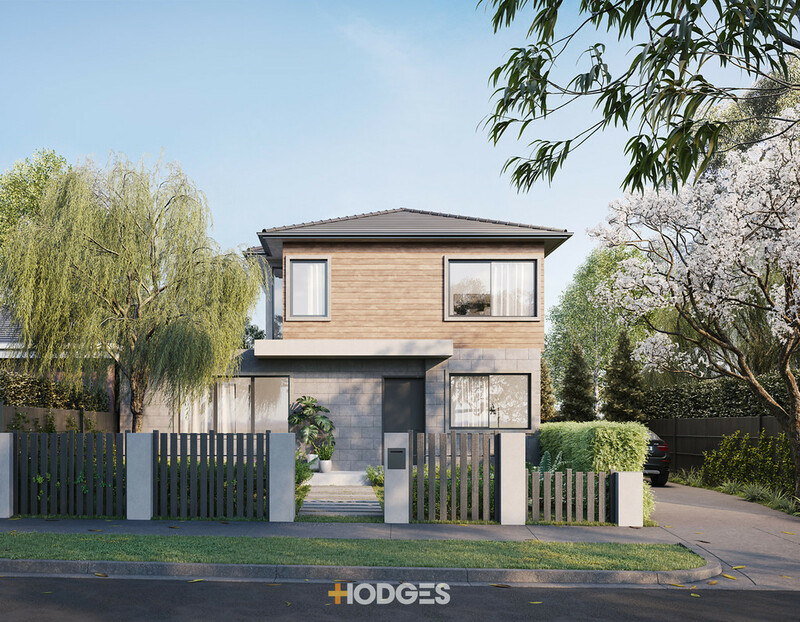 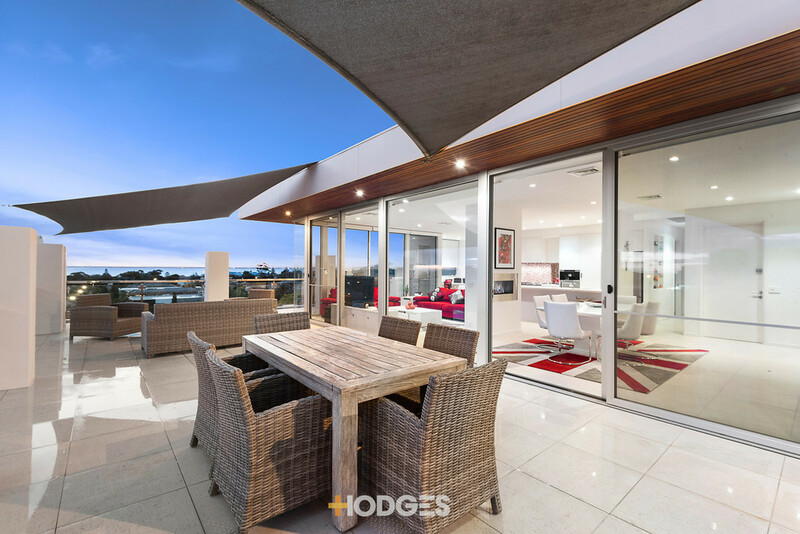 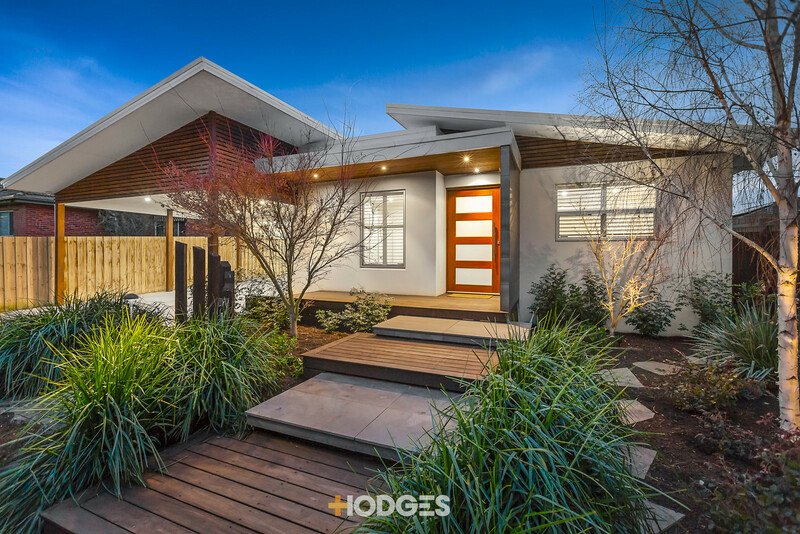 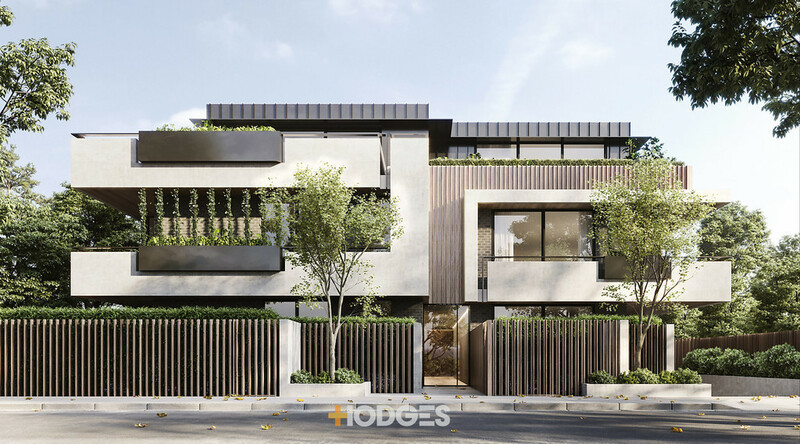 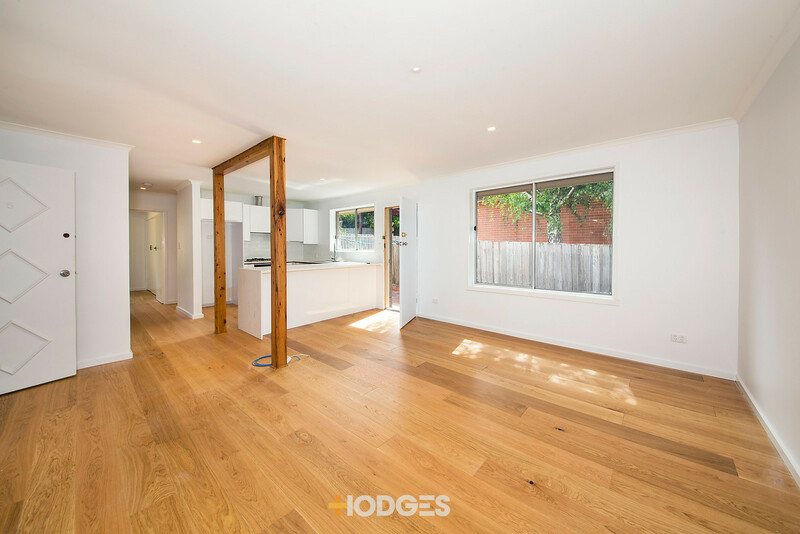 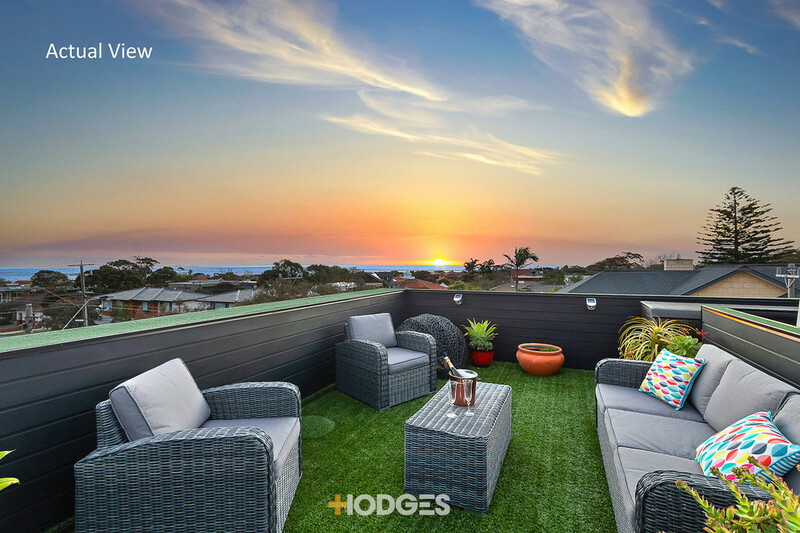 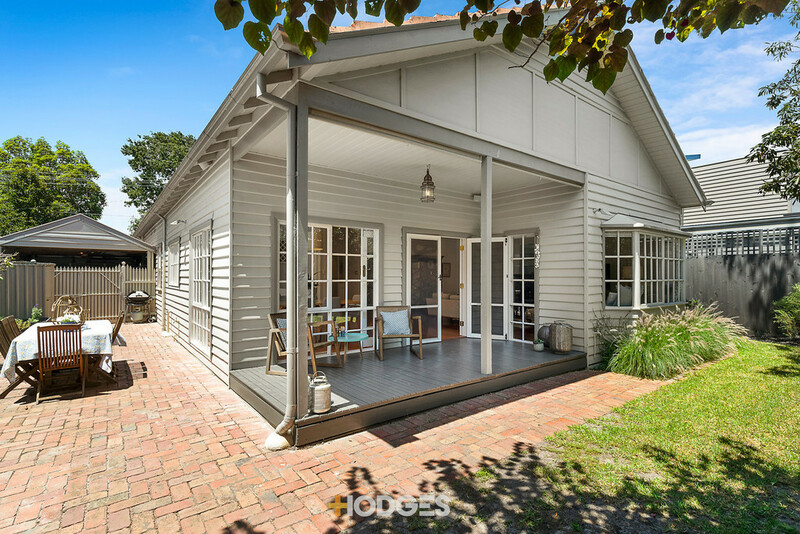 Facing the light with an airy open-plan, this inviting entertainer flows out to the north through stacking sliders ...and catches the sun in low-maintenance hedged gardens with room for entertaining, space for pets to play and a designer cubby for the kids! 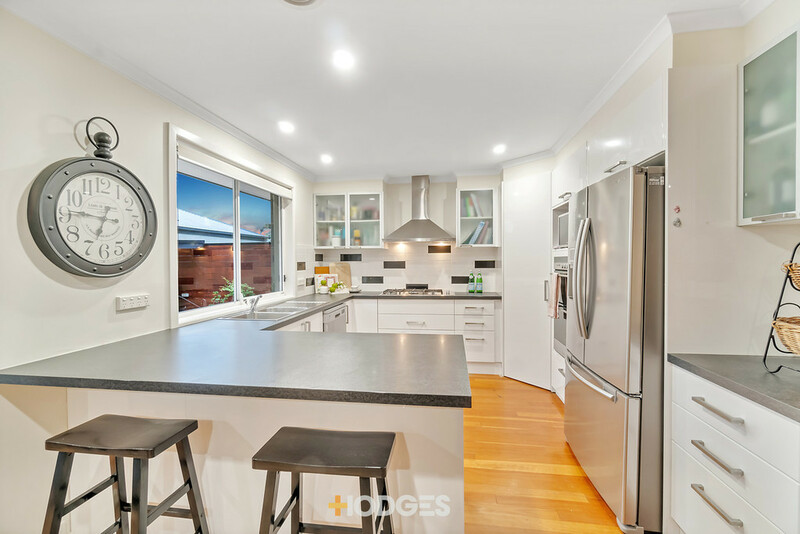 Styled with elite European appliances (including an Ilve induction cooktop beneath a hanging rangehood) for the sleek stone kitchen, this stylish home stars a fabulous fireplace for the main living room, flexible bathrooms including two private ensuites and great storage including robes.